We will handle all aspects of your project, from planning to start-up with effective project management, scheduling, and timely execution of the work. 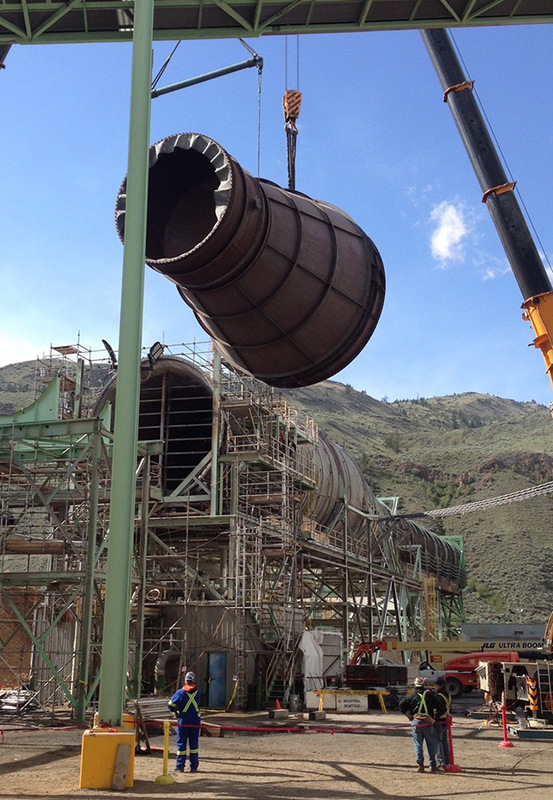 We are certified to build, alter, and repair boilers and pressure vessels, and we have teams who specialize in the repair and maintenance of environmental and rotating equipment. Our construction supervisors are experts at handling all phases of the erection process, maintaining the highest standards of quality and meeting the most demanding budgets and schedules with timely, safe and cost-effective responses to your emerging plant issues. What CIMS brings to the table is their strong supervision, safety focus, meeting timelines and working with the customer to stay within the budget plan and if required assist to change or alter the work scope to meet deadlines and budgets. The quality of work of CIMS is also top notch. CIMS completed the project without a recordable medical incident through 87,000 man-hours of complex and high intensity demolition and construction activity.